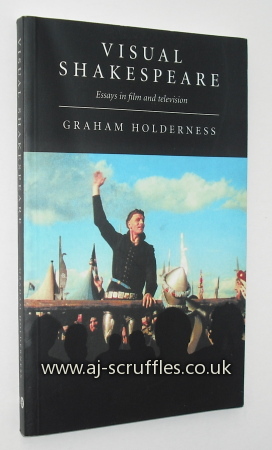 Series of pioneering essays into the adaptation and production of Shakespeare on screen and on television. Slight shelfwear but interiors are crisp and clean. Very good overall.